Finally, we have reached the Top 10; the best of the best. 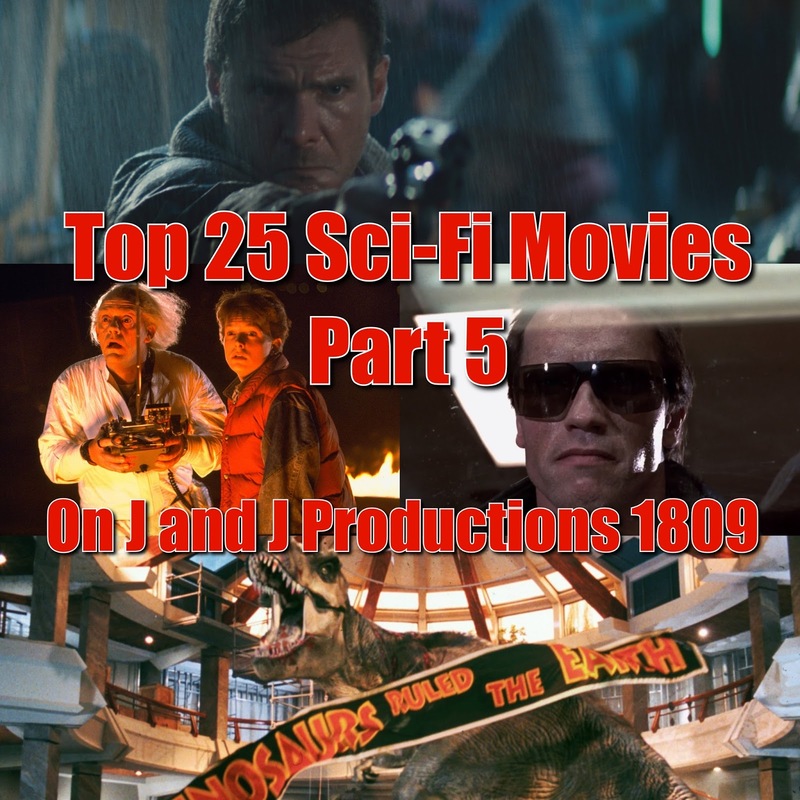 These are the films that go down in history as the pinnacle of the science fiction genre. At this point, everyone should have seen these films, and if you have not, you probably should go watch them. 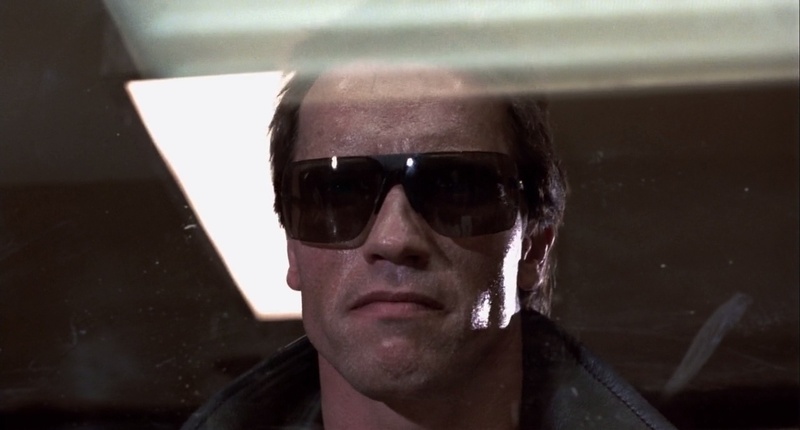 James Cameron's breakout film as a director, The Terminator is responsible for both Cameron's later success as well as the "Governator," aka Arnold Schwarzenegger, becoming a household name. As for the film itself, The Terminator set the standard for the killer robot movie. Despite being more than three decades old, the film is every bit as hard hitting and thrilling as it was all those years ago. Just be sure not to think about the time-travel aspect too long; your brain will start to hurt. On a personal note, along with Star Wars and a few other sci-fi films, The Terminator is one of the films that inspired my interest in computers as a kid, which led to my current career path in IT. Jurassic Park changed filmmaking forever with its revolutionary CGI effects, and yet, thanks to Spielberg's superb direction, the effects never overshadow the rest of the movie. In addition to the CGI, Jurassic Park used many brilliant practical effects, all of which hold up better than almost anything today. 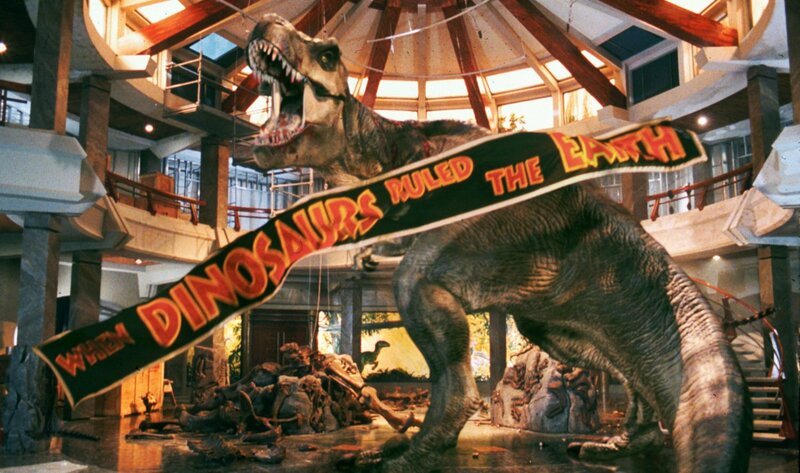 Special Effects aside, Jurassic Park is a fun film full of thrills, excitement, and breathtaking sequences that are as awe-inspiring today as they were 20 years ago. The film is the near perfection of the Summer Blockbuster! Ever since watching Blade Runner three years ago, the film continues to climb my favorites list for one simple reason: I am still thinking about the film. Every so often, I find myself considering the mysteries of the film and its depiction of Artificial Intelligence. Sure, at first, the movie might have seemed slow, but after watching the original cut and the Final Cut, it is a film that is the definition of "Staying Power." Anytime that I reference "Staying Power" in my reviews, Blade Runner is the one that sets the bar, because no other film has been able to change my opinion without a second viewing than Blade Runner. Often times, when you think about a film in-depth, it starts to fall apart, unless it is a truly great film, and thus Blade Runner is truly among the greats. From the clever script to the witty dialogue to the quirky sense of humor, Back to the Future is the definition of a classic. 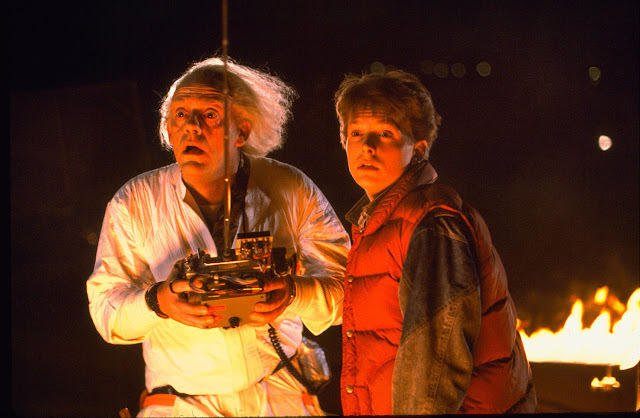 Few films pack so much pure entertainment into 116 minutes than Back to the Future! Even though its time-travel logic is a little contradicting at times, where else can you find a film that is just so much fun to watch! What do you think of this part of the list? Please comment below and check out the previous parts in the links below.